Sunday, November 15, 6:30 p.m.
companions, are showing the first changes in their foliage. Soon, their greens will slip into a profusion of colors. The fading greens, browns, purples, and golden leaves will then flutter to the ground and complete a cycle in our lives. Autumn is a season of transition and transformation and great musical works have been composed to celebrate it. The impermanence of time and nature offer an infinite of metaphors for our lives. Bernstein talked about how music is a powerful way of giving voice to the symbolisms we carry in our inner worlds, and to communicate the deeper experiences of the human condition. 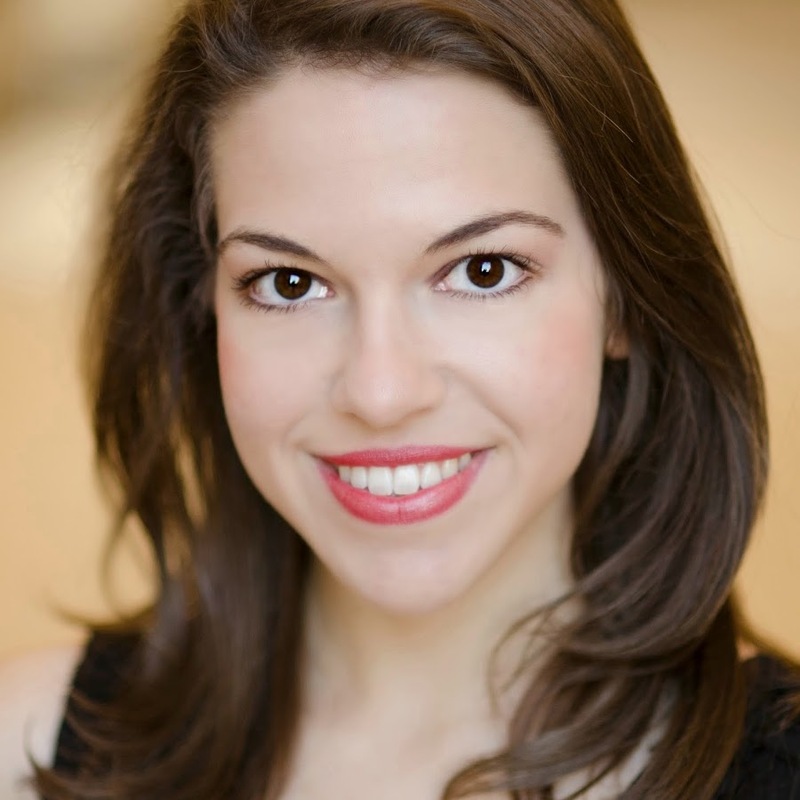 Fans of Broadway songs will be thrilled to enjoy the beautiful voice of Rebecca Zaner, soprano and performing artist. Rebecca will perform some of the songs that have given wings to our imagination for a long time. Songs from the Phantom of the Opera, Les Miserables, Lion King and others will be a gift from her radiant voice. Rebecca has performed in concerts around the United States as a soloist and has also appeared as a guest artist in various performances starring Franc D’Ambrosio, one of the world’s longest running “Phantoms” from Phantom of the Opera. Caitanya Desai is an award winning ballet dancer from Malaysia currently attending ASU. He started studying at the age of three and have become a star in his native country. Caitanya will dance to an original choreography that involve hints of classical ballet and ballroom. The choreography is a nod to passage of time. It celebrates the body in special ways while thriving on genuine human emotions. 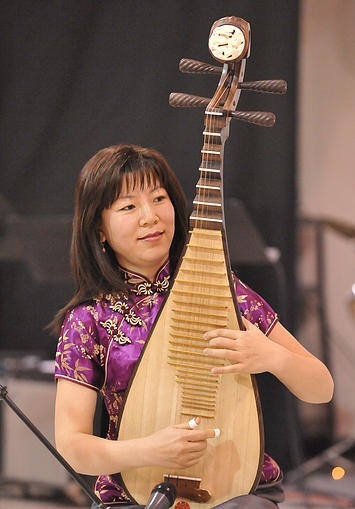 Lai Ma Gates is highly regarded for her virtuosity and emotional command of the instrument. Her music is authentic and true to this Chinese art form. Lai Ma Gates was born in Shenyang, China into a family of musicians. She started learning pipa (known as biwa in Japan) with her father at age 5 and later, piano and composition. After graduating from the Central Conservatory of Music in Beijing Lai Ma became the performer, pianist, arranger, and composer for The Premier Song and Dance Troupe of Beijing. In 1992 she won “Hei Long Bei” National Composition Competition in China. In 1996 she joined the Phoenix Chinese Art Ensemble as concert master and pipa soloist. She will perform a selection of traditional Chinese melodies. Dixie songs have fascinated America for over a Century. Dixie is the happy music. The ASU Dixie Ensemble, led by Dan Puccio, will bring the spirit of New Orleans. They play a traditional jazz repertoire and will perform several Dixie favorites. Theirs are truly high energy performance producing exciting sound experiences. We hope you can join us once again for a very special night. The proceeds of the Salon benefit the performers. Invitation and ticket instructions will be mailed to your address shortly. This entry was posted in Performances and tagged Scottsdale, Zen Garden, Global Experience, Music Appreciation, contemporary dance, chinese pipa, dixie band, broadway songs, performing arts, young talent by John Zerio. Bookmark the permalink.